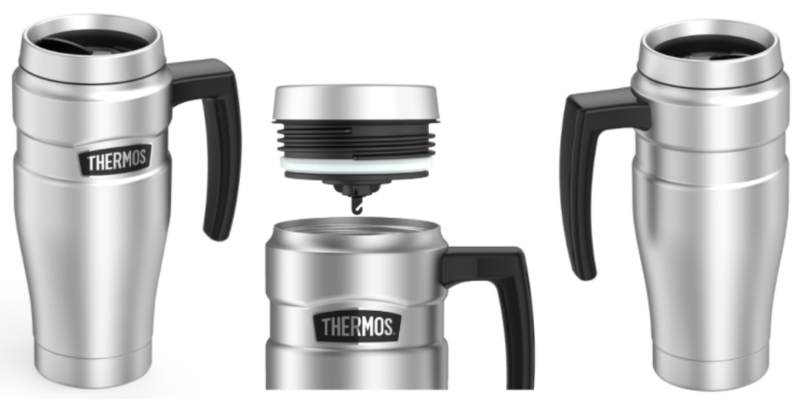 Amazon.com: Thermos Stainless Steel Travel Mug for just $22.39! Amazon has this Thermos Stainless Steel Travel Mug on sale for just $22.39 right now — the big price drop and the best price ever on record! You can also still get the CamelBak Podium Big Chill 25 oz (select colors) for $6.93 as an add-on item. Valid today only, February 27th, while supplies last.